are totally brand new, and all parts are 100% guaranteed for quality. * Light Weight, High Capacity & Low Impedance. 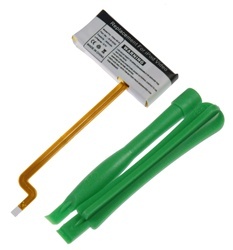 * Type: Lithium Polymer battery. * Professional skill needed to install, please be careful.